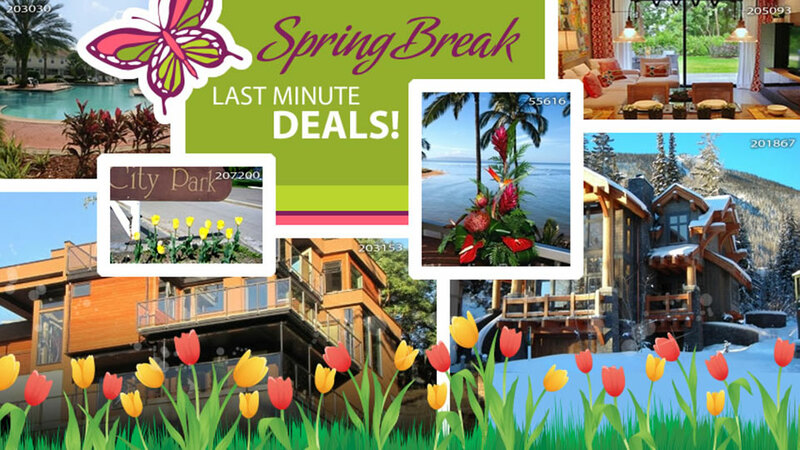 Save big with these last minute deals for spring break and transform the kids’ vacation week into a memorable and fun getaway for the whole family. It’s no wonder that the annual count of visitors exceeds the number of Park City’s registered residents. 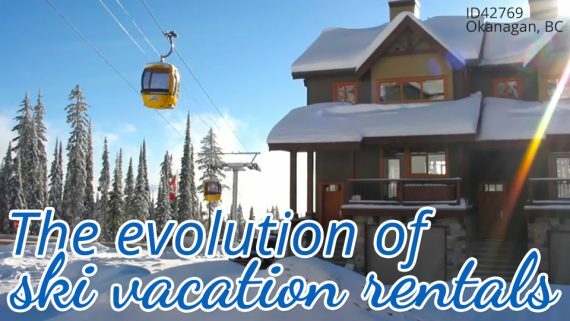 Home to three world class ski resorts, it is definitely a great place to escape for spring skiing or just relaxing. Park City has several luxury retailers, clubs, bars, and restaurants, and has nearby reservoirs, hot springs, forests, and hiking and biking trails. 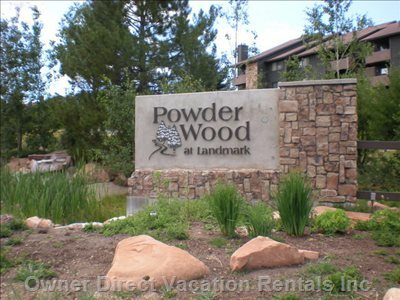 Stay in a green condo right at the PowderWood Resort, just steps away from Tanger Outlet mall, several restaurants and the Utah Olympic Park. Located at the ground level, this particular condo unit is easy to find, easy to enter and exit. 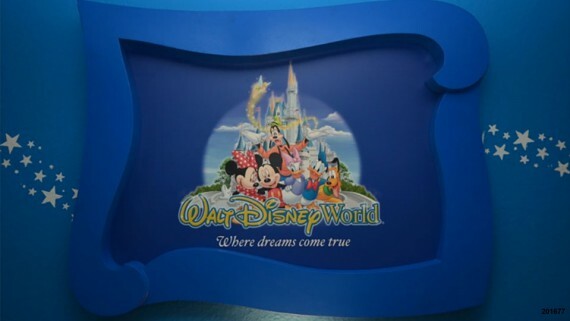 It has been remodeled with new recycled carpet and eco-friendly pad, laminate and tile, and new locally-made mattresses. Organic linens, bedding, mattress pads, towels, and soaps are ready for use. Only eco-friendly cleaning products are used, and garbage is recycled at the end of every visitor’s stay. 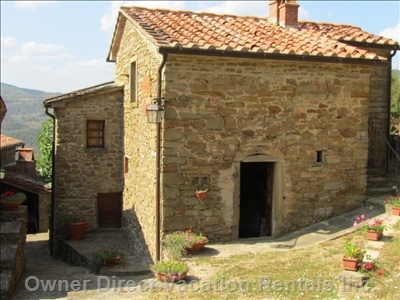 Visit Tuscany, Italy – where the Italian Renaissance began – and stay in one of these charming stone cottages. Carefully renovated by local artisans, these cottages retained the country setting whilst providing warmth and comfort. Enjoy the stunning view of the historic town of Castiglion Fiorentino framed through the cottage windows. Read a book or sip the best wines of Tuscany at a pergola by the pool side. Surrounded by gardens, olive groves and natural countryside, this is certainly the perfect place to begin exploring Tuscany. Go sightseeing in the beautiful and historical towns. Visit famous museums like the Uffizi and the Pitti Palace. Tour some of the finest wineries in the world. Go truffle hunting. Join cooking classes. Learn a little of the lingua Toscana (Tuscan language). There are various sights and activities to choose from to make your vacation truly enjoyable. 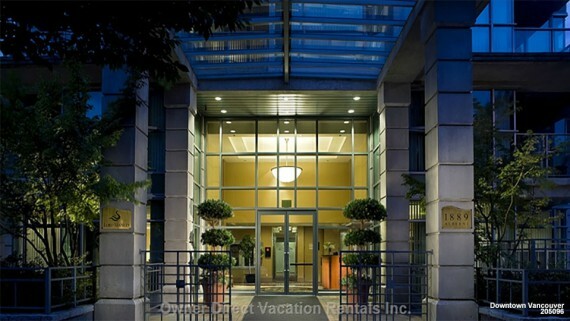 Looking for a better accommodation alternative when you visit Toronto, Canada? 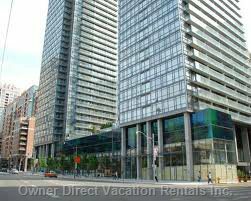 This elegant and modern condo is located right in the heart of Toronto. It has one bedroom and one bathroom, and contains a washer and dryer in-suite. There is a full kitchen so you can cook your meals and save extra money, a balcony for when you need some air, a 37″ LCD TV, DVD player, and a leather couch to relax on. The building is equipped with 24hr security and concierge, a 10,000 square ft fitness center, a full fitness track for jogging, and a swimming pool. Definitely better than a hotel accommodation at a much cheaper price! 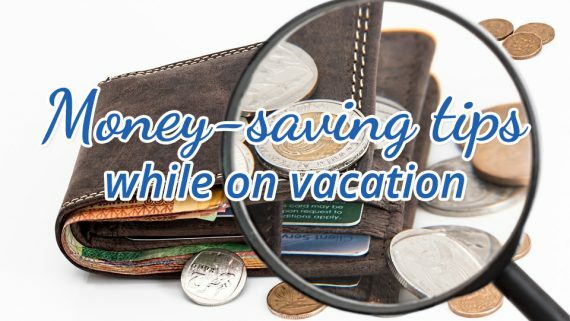 Spend more on having a fun vacation. Get sprayed at Niagara Falls. Conquer your fear of heights at the CN Tower. Explore museums and art spaces. Go shopping! 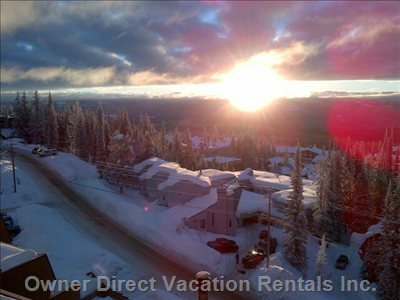 This rustic ski-in ski-out condo at the upper village in Big White is complete with all the comforts of home. It is tastefully decorated with full bathroom and kitchenette that is complete with a two burner stove, bar fridge and toaster oven. Recently added is a 32″ SMART TV and wireless internet. The games room has foosball and air hockey tables. The building also includes a sauna and shared jacuzzi. You can request catering for your convenience. 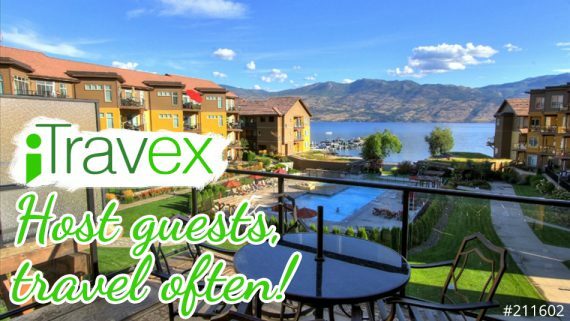 Located on the 8th floor, enjoy the breathtaking views of the Monashee Mountains. Just a quick walk down the hall and out the back door, and you are on the Moguls Track. What a great place for family skiing! Where are you headed for Spring Break this year? When you receive complaints. 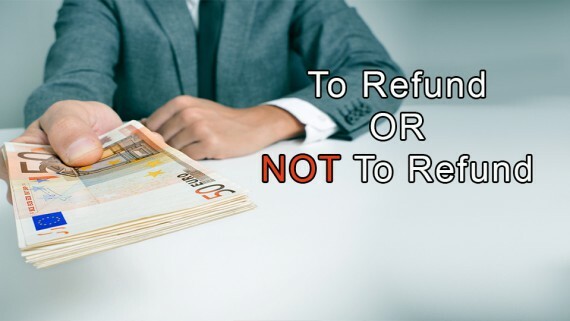 To Refund or not to Refund.